What is Arul Kanda getting in return for spreading 1MDB ‘fake news’? 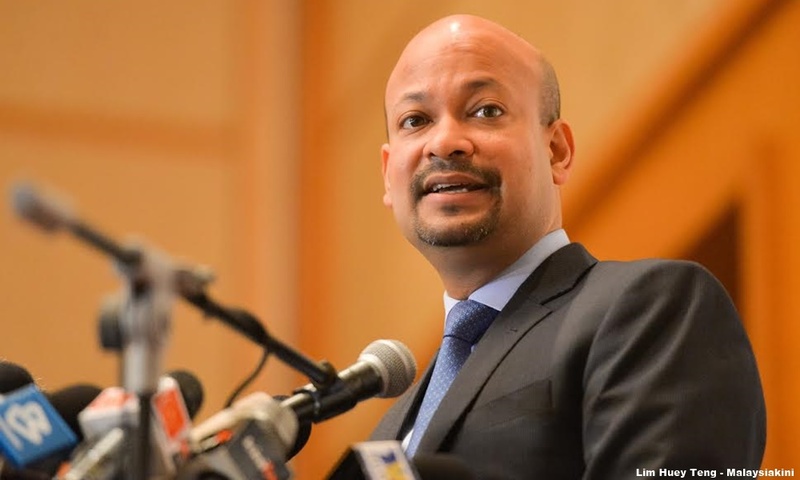 MP SPEAKS | I read 1MDB CEO Arul Kanda Kandasamy’s interview with Indonesia's news magazine Tempo on the ties between 1MDB and the tycoon-fugive from justice, Jho Low, with amazement. Arul now claims that Low was actually PetroSaudi International’s broker to negotiate a joint venture deal between PSI and 1MDB in September 2009, which I am hearing for the first time. If so, why didn’t Prime Minister Najib Abdul Razak or anyone in 1MDB or the government make such a claim in the past eight years? Why has it only surfaced now – in April 2018, after the billion-ringgit Equanimity luxury superyacht was impounded by the Indonesian authorities in Bali at the request of FBI in late February? Has Arul Kanda been paid superlative remuneration as CEO to weave fantastic stories and fake news about the 1MDB scandal? Low is accused in the litigation of using 1MDB-linked funds to buy Hollywood actor Leonardo DiCaprio a US$3.2 million Picasso painting, and giving about US$9 million in jewellery to Australian model Miranda Kerr. DiCaprio and Kerr have turned over the items to US authorities and promised to cooperate in the 1MDB probe. Although Najib has denied any wrongdoing, the prime minister has falsely claimed that he has been cleared of any wrongdoing in the 1MDB scandal by the parliamentary Public Accounts Committee. In his Tempo interview, Arul Kanda also maintained that Low (photo) has no ties with Najib. Kanda also said he was also not aware of any ties between Low and Najib's stepson Riza Aziz. "I don't know. Jho Low never told me. Najib also never told me," he said. 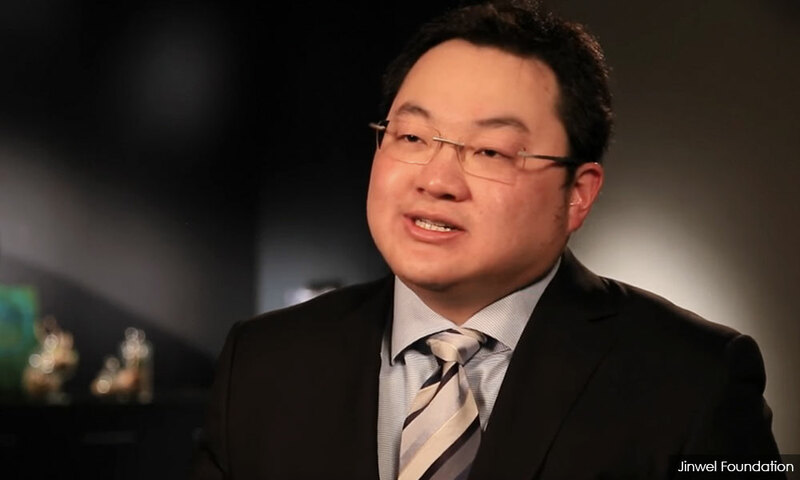 I find this incredibly unbelievable, when Jho Low himself had admitted in an interview in March 2015 that he was “good friends with Riza,” and that he had known Riza for 16 years (in March 2015) since Low studied at Harrow in the UK while Riza studied nearby. But he had, however, admitted publicly that he and Riza were “good friends” and that “through Riza” he had met Najib and Rosmah Mansor. Isn’t Arul Kanda unaware of the specific allegations in the DOJ litigation, that the idea of a joint venture between PSI and 1MDB was mooted in late summer of 2009, including a meeting that Low arranged abroad a yacht off the coast of Monaco, which involved “MO1”? "A special meeting of the 1MDB Board was held on September 26, 2009, which was attended by 1MDB OFFICERS 1 and 2 and members of the Board. LOW also attended this meeting. Just prior to the meeting, LOW spoke by telephone with MALAYSIAN OFFICIAL 1." Is this going to be the official version while other versions, even if true, would fall under the rubric of “fake news” once the Anti-Fake News legislation becomes law, probably tomorrow or day after, which will entail draconian penalties of RM500,000 fine or six years’ jail if spread?